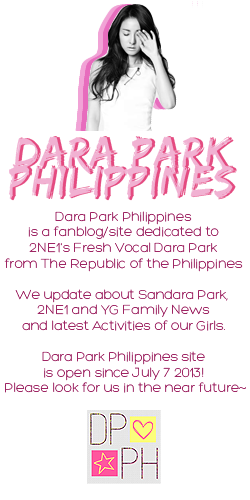 [ARTICLE] Sandara Park as a Cute Mouse! 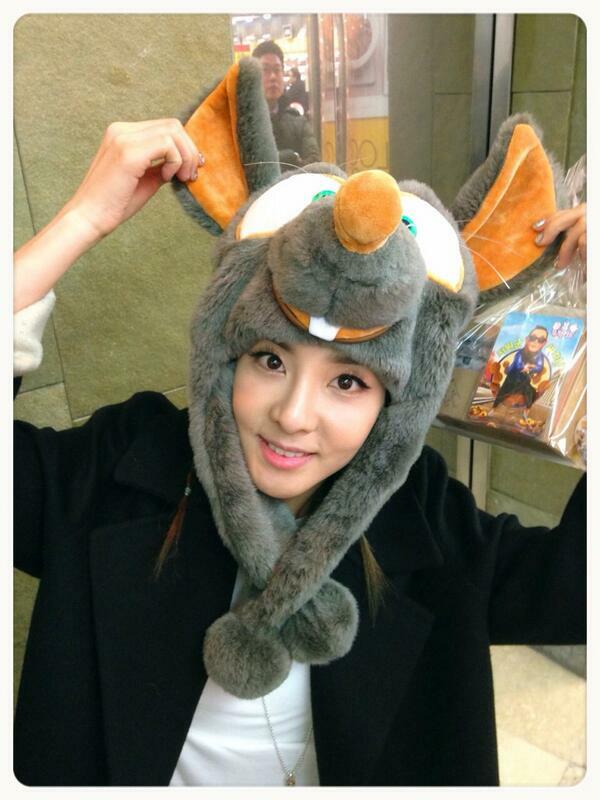 2NE1’s Sandara Park was at the pre-release of the new animated movie “The Nut Job” on the 18th, and uploaded a self-taken picture of herself on her Twitter. She seemed to have really enjoyed the movie, as she sported a hat designed to look like Buddy, the main character of the movie. She also commented on how cute the characters were and that possibly, she was invited because the main character resembled her in some ways. “The Nut Job” will be released in cinemas in South Korea from the 29th of January, the 22nd in the Philippines, 23rd in Hungary, and on the 24th in Pakistan. It has already been released in Canada and USA on the 17th.